Living in multi-storey buildings, many residents hear extraneous clicks, a hum in the heating system. This is due to violations of the rules of operation and installation. Heating pipes are made of steel, which conducts sound waves well. The round shape of the pipes also does not prevent this. All extraneous noise reduces the comfort of living, and also often causes leaks and accidents. 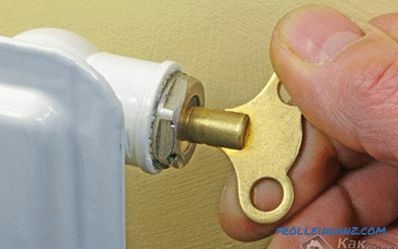 Why do the heating pipes knock, you will learn by reading this article to the end. During operation, the diameter of the pipes decreases. 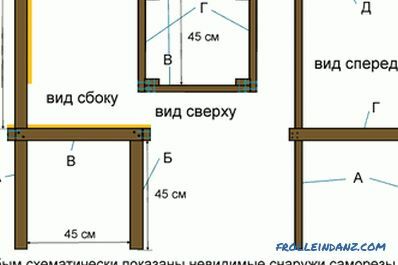 Installation of pipes of smaller diameter. 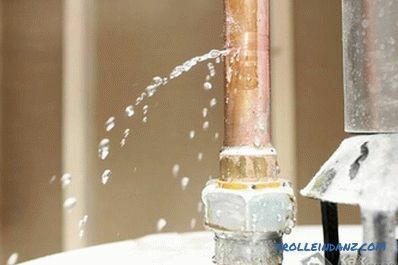 If the heating pipes are buzzing, the first thing to do is look for a water leak. Most likely, it is located in the basement. It is easy to detect by a cloud of steam and a stream of water. You call a plumber who fixes a leak. The hum in the pipes should stop. Reducing the diameter of the heating pipe is another reason for the hum in the pipes. You can detect the place of noise by ear. Walk along the pipes and try to find the cause of the noise. As a rule, the source of the hum is in the basement, where the pressure in the pipes is greater than in the apartments. Faulty and improperly installed valves that do not guarantee the protection of the system from rust, slag or foreign particles. 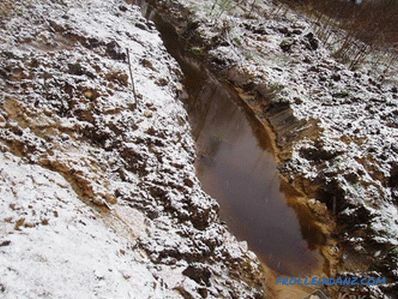 Formation of scum inside the pipes, which reduces the diameter of the pipes, as a result of which, the pressure in them increases. Hum is eliminated by replacing old pipes and valves with ball valves, they almost do not have such problems. You can open the water discharge valve located above the intended point of constriction. 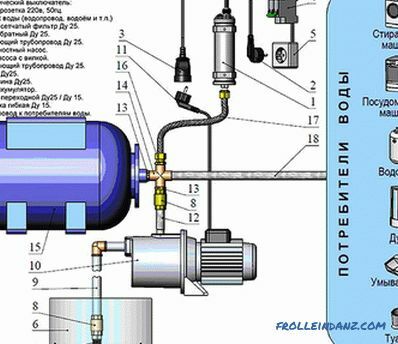 Foreign particles, if they are in the pipe, will be released from the heating system. Similar noises occur in the air system of heating, as well as they can cause debris that fell into the system after its repair. Air from the system is taken out with the help of a Mayevsky crane, through which air is discharged from the heating system. If, after this, the noise did not stop, then a possible reason is incorrect installation of the pipes connected to the heating radiator. A slight bias may be the cause of unpleasant sounds. 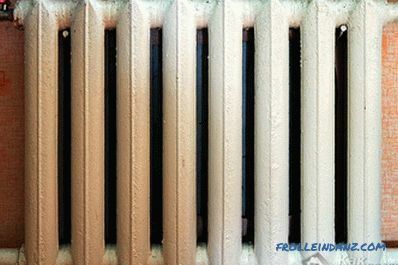 Cracking and clicking may be caused by the presence of particles of debris in the radiators, by a broken vent valve. Open the tap and drain the water; particles may come out of the heating pipes. A broken vent valve can become cause knocking in the heating system. This happens when improper installation. 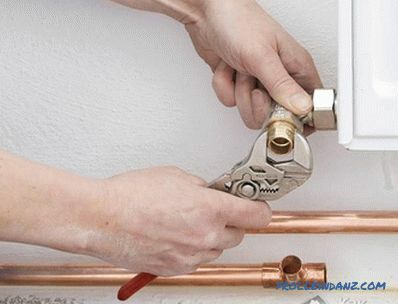 If the valve is installed in the opposite direction, the erosion that has occurred will lead to its breakage, as a result, a knock will appear in the heating pipe. A broken valve is a serious accident. A sharp increase in water pressure can lead to gusts of pipes in the heating system. Riser urgently need to block and call the plumber. After the repair, the knock should stop. Extraneous noise may occur due to water temperature fluctuations. Everyone knows that when heated, metal objects expand and contract as they cool. If the brackets that fasten the pipes are installed poorly, then they can cause knocking. When the temperature fluctuates, they will move and knock on steel heating pipes. If you live in an old house, this is the main reason for knocking. It is necessary to go through and check the mounting brackets, if necessary, to carry out repair work. Service providers claim that the temperature of radiators and pipes is constant, but this is not the case. It often happens that hot water flows through the heating pipes and then cooled down. An open window in the apartment may cause a brief knock on the pipes. At the entrances of your houses, you often see open windows, broken windows, and all this leads to temperature fluctuations in the heating system, and thus the emergence of a knock on it. If the brackets are loose, but pressed to the wall, there will be no knocking, an unpleasant creaking sound will appear. 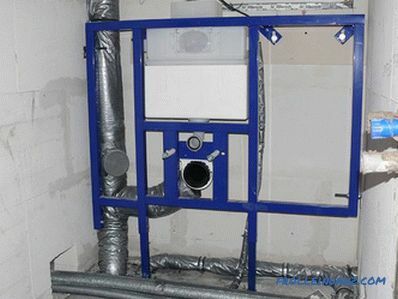 After examining the causes of noise in the heating system, a unifying conclusion can be made - the reason is in old pipes and radiators.Eliminate them all and immediately can only be making a quality overhaul of the entire heating system at home or entrance. But it can wait for a very long time and not wait. Therefore, in the summer period, apartment owners must do an inspection of the heating system and eliminate minor problems.